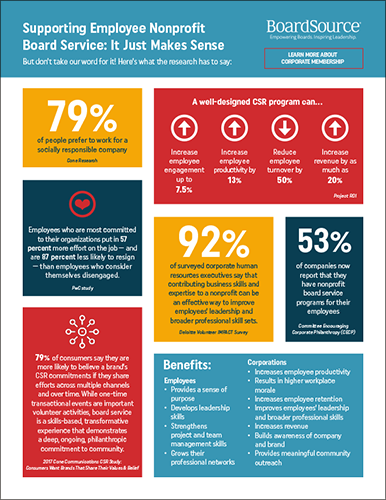 BoardSource’s corporate membership program helps corporations make a difference. Supporting our workforce and their generosity is part of Thrivent’s mission. 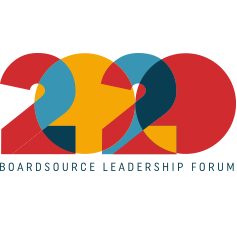 The collaboration with BoardSource to develop our board service education and support program has resulted in increased employee participation, a key element of our leadership development offerings and stronger nonprofit & community reputation. With the partnership of BoardSource, we plan to expand into strategic board matchmaking and expanded programming to build Thrivent’s reputation in our corporate communities and around the country. 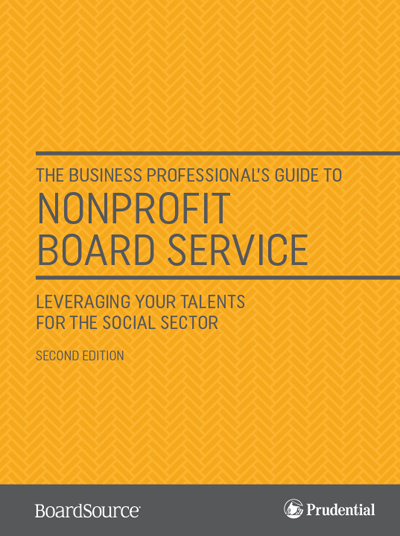 Nonprofit board service enables corporations to strengthen communities by leveraging their most valuable asset – their people. 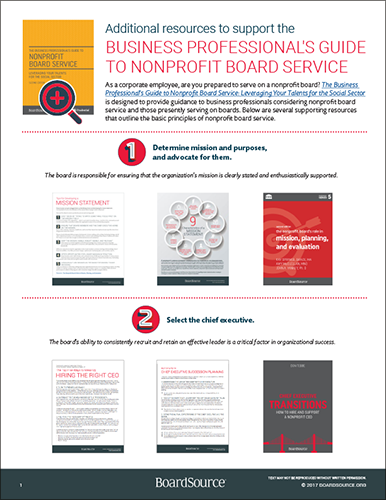 BoardSource’s corporate membership program provides companies with ongoing support and education support for all of their employees that are serving – or preparing to serve – on a nonprofit board. Membership packages start at $10,000 and allow companies to select a level of support that matches their specific needs. 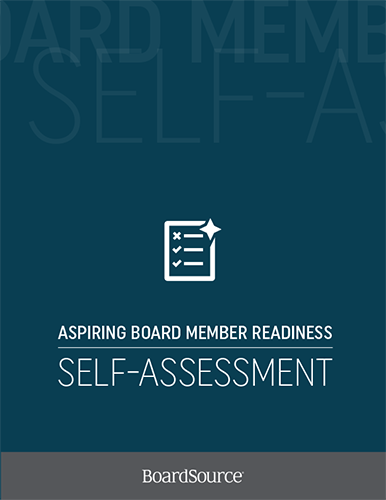 Additionally, BoardSource’s corporate members have exclusive access to BoardSource’s training programs for corporations and other limited-access opportunities. Learn More About Corporate Membership Interested in Membership? Contact Us! of employees whose companies encourage board service say it improves their impressions of their employers. 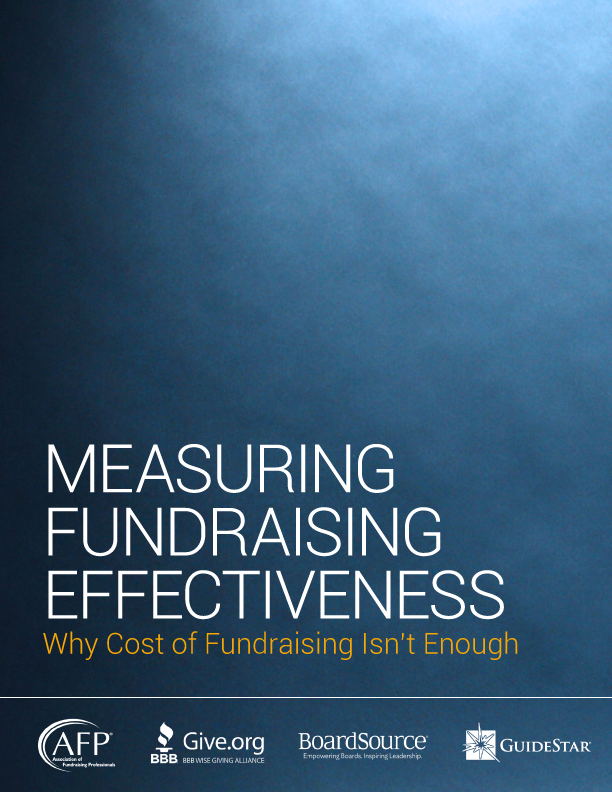 to pursue CSR program that can positively change both the community and the company itself. of consumers say they are more likely to buy products and services from a company that supports good causes.